Anchor is well on his way to being a top 14.1+ hunter pony! He was purchased by Northwinds Farm in Ontario and now belongs to a very talented 10 year old junior client of theirs. 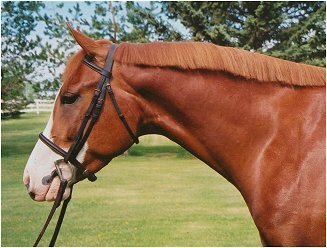 Anchor shows a terrific work ethic: hacks on the bit or a loose rein; jumps confidently and quietly with very good hunter form; and does his lead changes easily and consistently. He has had solid initial schooling, jumps 2'-3' courses, and is ready to win with his new young rider! He is also an excellent investment pony. 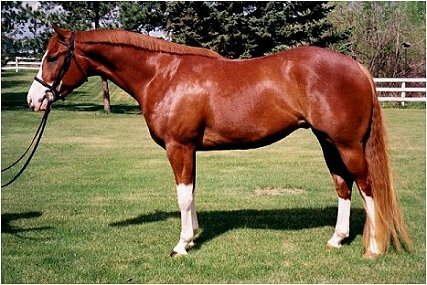 Raised at our farm and by a top hunter stallion. Sound. No vices. Congratulations to his new owners!